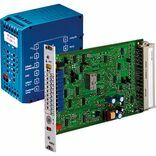 Suitable analog or digital amplifier cards in Euro-card format and analog amplifiers in modular design or connector design that have been adapted to the valve technology are available to realize controlled or regulated drives. 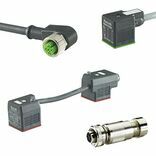 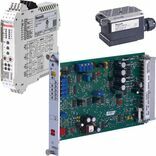 Rexroth provides a unique complete, scalable portfolio of digital control electronics, axis control and pump controllers – from 1-axis controllers to high-performance multi-axis control – which are able to connect almost any number of axes via cross communication. 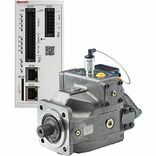 Integrated software is adapted to the particularities of the hydraulics and enables commissioning, parameterization and diagnosis.